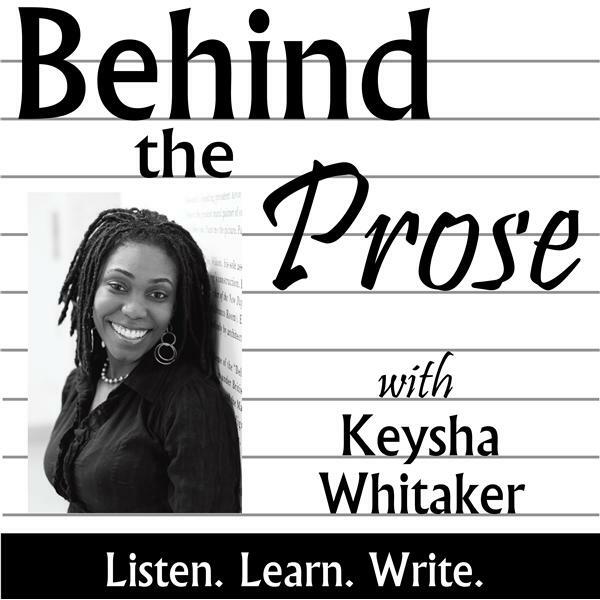 This episode of Behind the Prose features an interview with writer and artist Soo Na Pak. Soo Na Pak lives in the San Francisco Bay Area. Her essays and prose appear in The Butter; TheRumpus.net; AlterNet.org; “Outsiders Within: Writing on Transracial Adoption” (South End Press); Hamilton Stone Review; and Digital Artifact Magazine. We will discuss Soo Na's use of voice and tone in her narrative. She's also skilled at adeptly mixing abstract and concrete elements in nonfiction, and we'll get to the bottom of how she does it! Or at least close to somewhere in the middle.